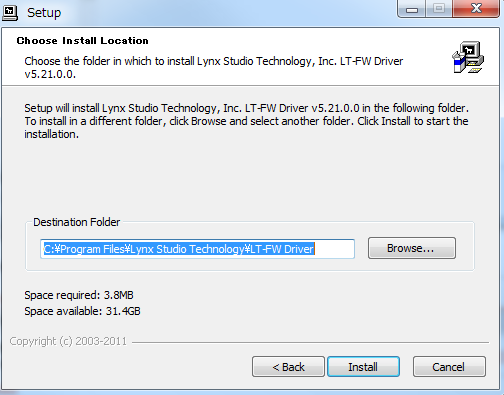 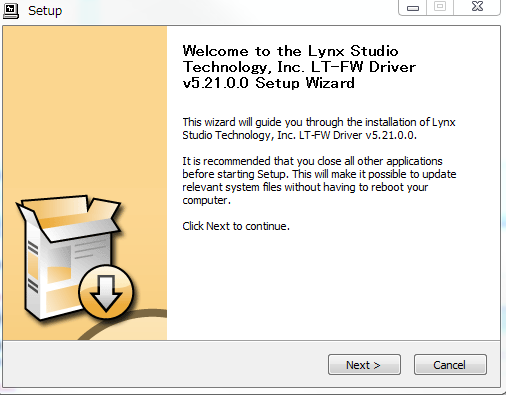 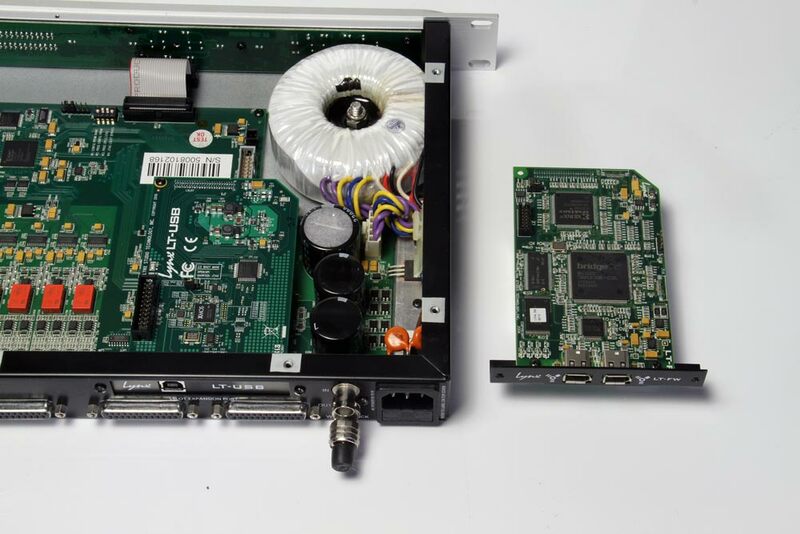 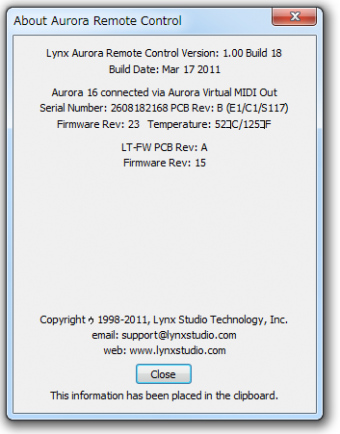 Lynx Studio frequently update firmware of devices. 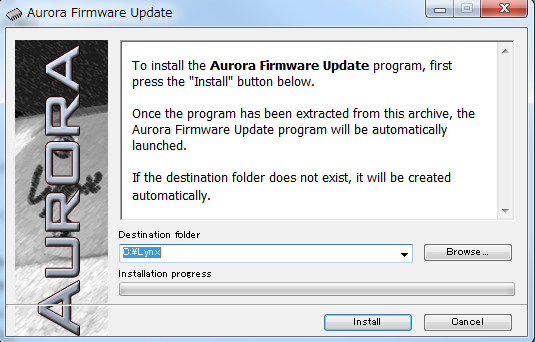 Its usually easy to complete, but sometimes difficult. 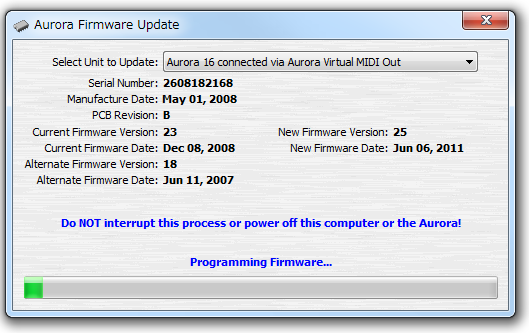 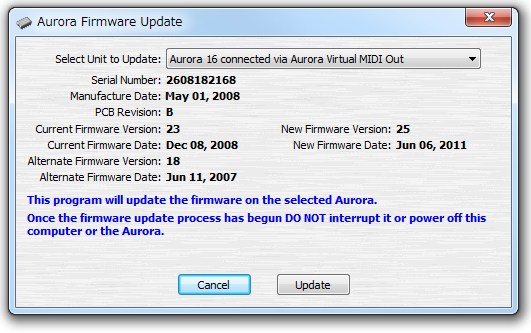 In this article, I described firmware update process in Aurora16. 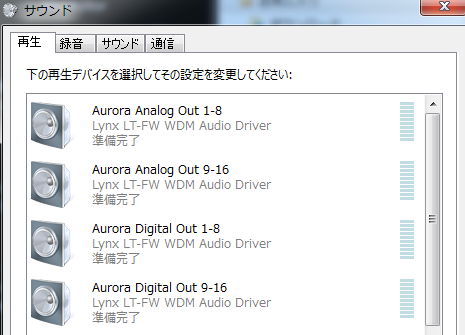 It had annoyed me via MIDI, whitch is formal method described in official website, but finally succeeded via firewire by LT-FW. 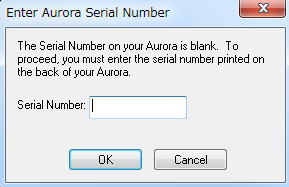 This method is not clearly written in official website. 2. 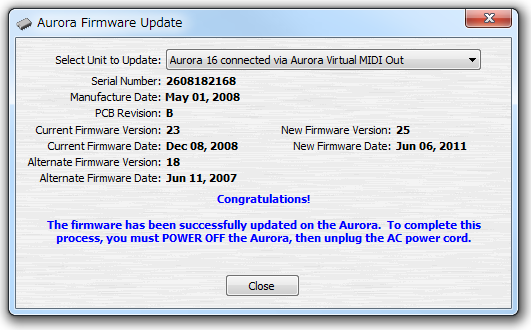 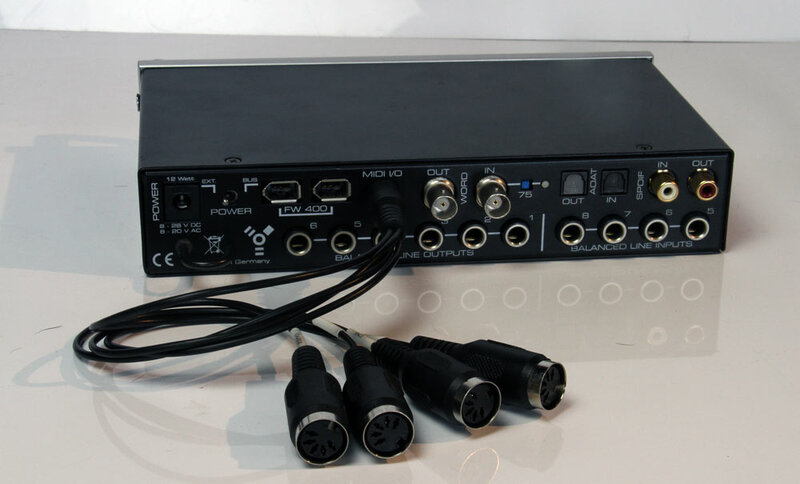 It was not able to update firmaware via MIDI,but via Firewire with LT-FW. 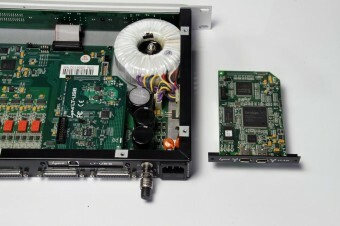 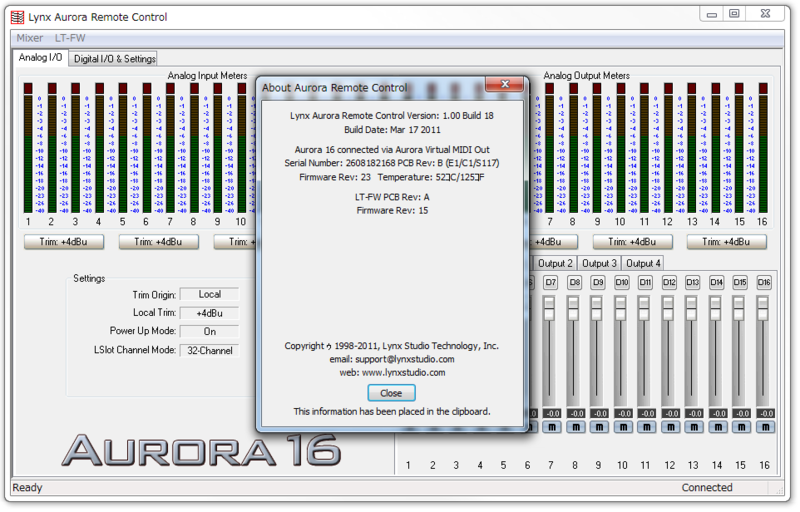 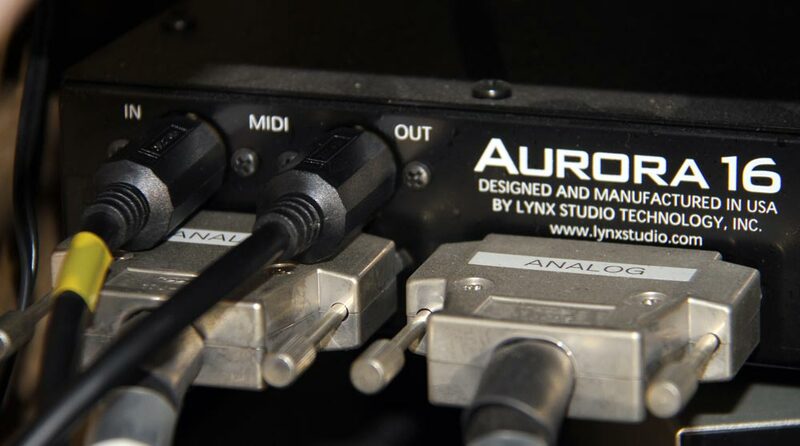 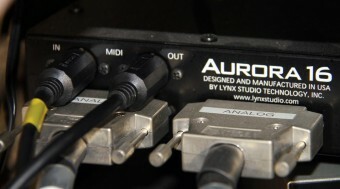 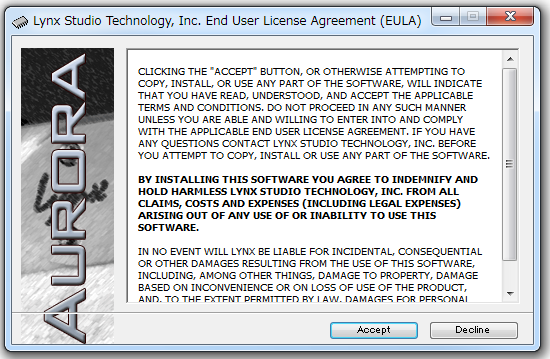 Lynx Studio Technology AURORA16 http://monolith-theater.net/hal/?p=1940 (2009-3-2).